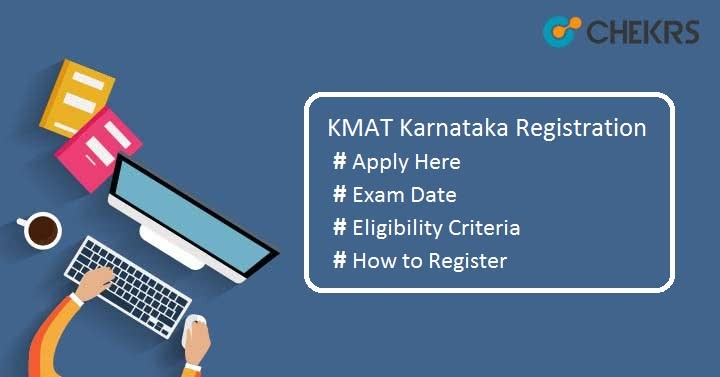 KMAT Registration 2019 Karnataka: KMAT stands for Karnataka Management Aptitude Test regulated by the Karnataka Private Post Graduate Colleges Association (KPPGCA) every year. This exam is conducted for those candidates who want to take admission in MCA/ MBA or PGDM course in to the institutions across the state. All eligible candidates are informed that the exam authority will issue admission notification for the academic year 2019-20 in the month of May. Are you interested to pursue management course from Karnataka state, then you can apply for KMAT Karnataka Application Form. What are you waiting for, go to the details given below to check the complete information we have shared here. Candidate can check the tentative schedule of KMAT Karnataka 2019 here. Once you have completed your registration successfully, you will be able to download your KMAT Karnataka Hall Ticket from here. Candidates are required to fulfill all listed KMAT Eligibility Criteria to be eligible for the exam. Must have Mathematics subjects in class 12 or in graduation. Applicants should have completed their Bachelor’s degree from any recognized university. Must have Bachelor’s or Master degree with minimum 50% aggregate in marks in any stream (in case of reserved categories SC/ST, 45% is compulsory ). If you are in final year of Bachelor’s degree, then you can also apply. But at the time of admission, you must have your result. Click on the tab “Apply Now” available on the home page. It will redirect to next page, read the instructions carefully and then click on relevant button. Fill the all required field, click on “I Accept” checkbox. Click on “Submit and Continue” button. Once registration is completed, you will get login details on your registered mail id or mobile no. Go to the candidate’s login portal. Enter the application no, date of birth & Captcha code. Fill the complete details, select test name, test center. Upload the scanned images of photograph & signature as per prescribed format. After uploading images, pay the application fee through the online process. At last, submit the form and don’t forget to take the printout of it. For any sort of query, write your question in the below comment box. We will respond you soon. Good Luck!! !